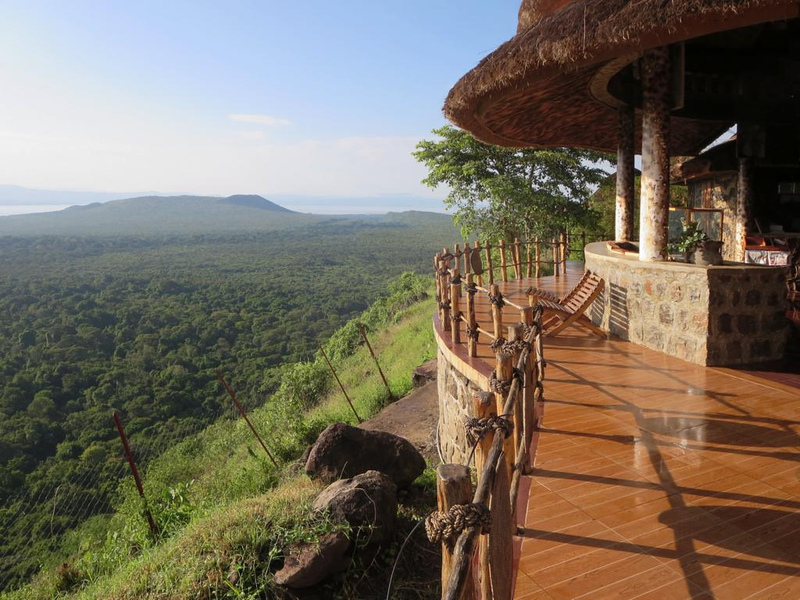 Ethiopia is not really popular destination for the tourists around the globe, but there are definitely a lot of lovely views and attractions that will keep you fascinated if you choose to spend your holiday in this beautiful African country. It has great past and many places where you can experience one really relaxing and adventurous vacation. The lovely combination between ancient monuments and modern luxury hotels can easy make you satisfied of your choice. 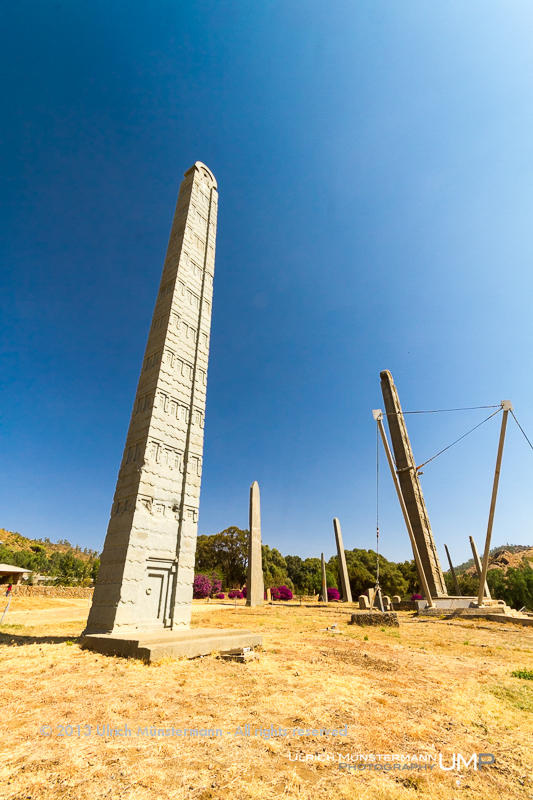 Some of the main attractions which you can see there are the obelisks in Axum. It is a city with about 27,000 inhabitants and one of the main religious centres of Ethiopia. According to many legends it is the place where is kept the sacred Lost Arc in St. Mary of Zion church. The city was the capital of Ethiopia during the Golden Ages of the kingdom and most of the Ethiopian kings were crowned there until the 19th century. It is a real guarantee that you will see many evidences of the glorious ancient past of Ethiopia during your stay in the city. 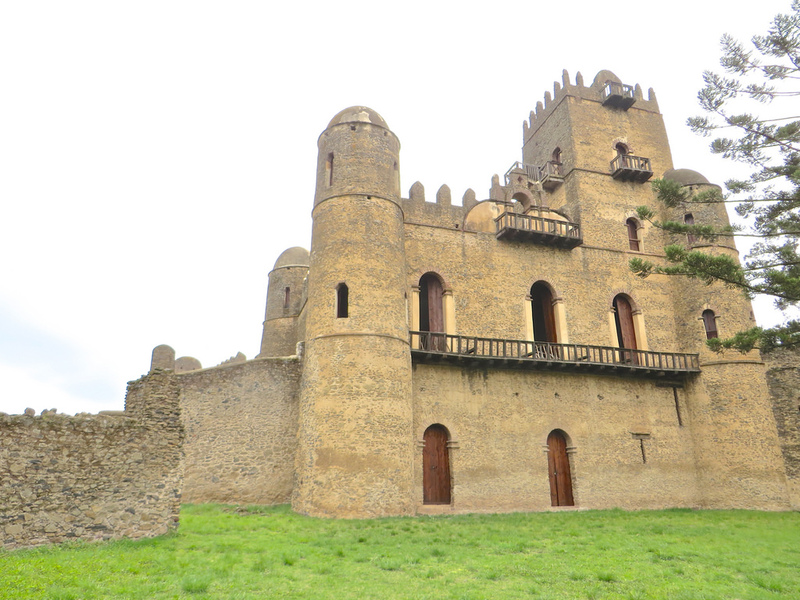 Your next stop during your Ethiopian journey should be Gondar. The town was the capital of the country during the rule of Emperor Fasilidas until the 18th century. It is at the foot of Simen Mountain – one of the biggest mountain ranges in Africa. There you can see a royal castle which is located in the heart of the city and includes 5 smaller castles. The legend says that the oldest one was built by Fasilidas and latest dates from the mid 18th century. In addition, the town was administrative, religious and commercial center of the Ethiopian Empire. There are really a lot of orthodox churches and seven of them were built during the reign of the great emperor. One of the best known is Debre Birhan Selassie Church, famous for its dome frescoes depicting 18 angelic persons. The Rock-hewn churches of Lalibela are also world famous and the churches and mosques in Harar will also keep you fascinated and entertained. The Palace of Africa in Addis Ababa is another great place which you can see if you decide to visit the modern capital of the lovely African country. There you can also see one really rare view – vultures walking on the street. Strange view that will scary you a little bit for sure. Ethiopia will surprise you with its fantastic nature and amazing wildlife as any African country. If you are a fan of the adventurous and unusual vacations, then it is going to be great for you if you plan your trip to this unique and stunning country.